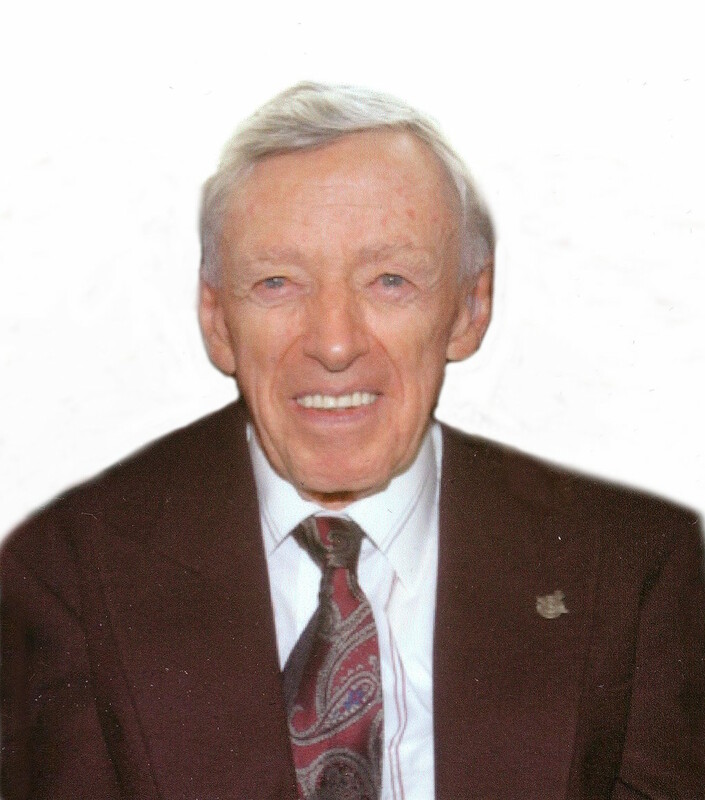 Passed away peacefully at Victoria Manor, Lindsay on Sunday, August 9, 2015 in his 93rd year. Beloved husband of the late Betty Wilson (2004). Loving father of Donald (Margaret), Sheila and Alan (predeceased 1966). Grandfather of Diana and Jennifer. The family will receive friends at Parker Funeral Home and Cremation Centre, 19 Moose Road, Lindsay on Saturday, August 15 from 12:00 pm until time of memorial service in the chapel at 1:00 pm. Reception to follow. Casual attire please. If desired, in memoriam donations to the Alzheimer Society of Kawartha Lakes would be appreciated by the family. Online condolences may be made at www.parkerfuneralhome.ca.